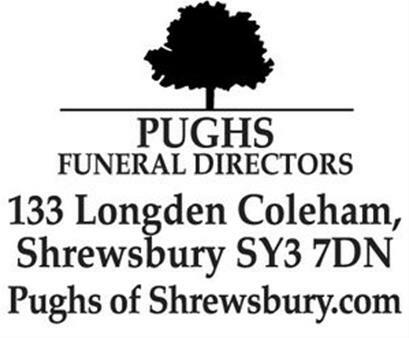 Originally printed on March 28, 2019 in the Shropshire Star. Peter William Passed away peacefully at The Royal Shrewsbury Hospital on Monday, March 25, 2019, aged 81 years, after many years of illness. Dearly loved Husband of Jeanne, dear Dad and Father-in-law of Ian and Marion and Andrew and Cheryl, devoted Grandad to his beloved Grandsons Luke, Fraser, Ben and Jack, Brother to John and the late David. 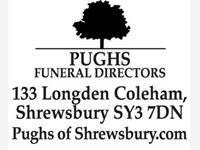 Funeral Service to be held at Shrewsbury Crematorium on Friday, April 5, at 11.30am. Donations if desired for Hope House Children's Hospice, Oswestry.